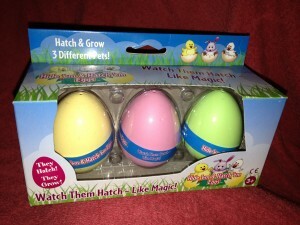 I recently was given the opportunity to review the Hide Em’ & Hatch Em’ Eggs from SCS Direct,Inc. 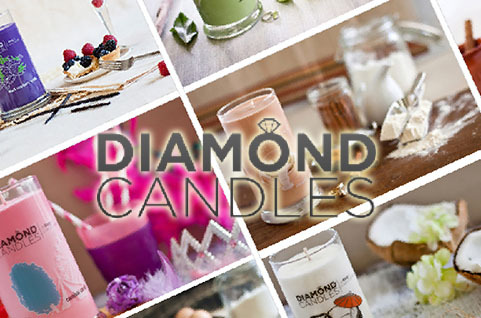 I honestly do not usually take on to many reviews as we all know from past posts my life is kinda busy outside the blog LOL. However I had to do these because my son LOVES any of those grow toys that get big while in water. 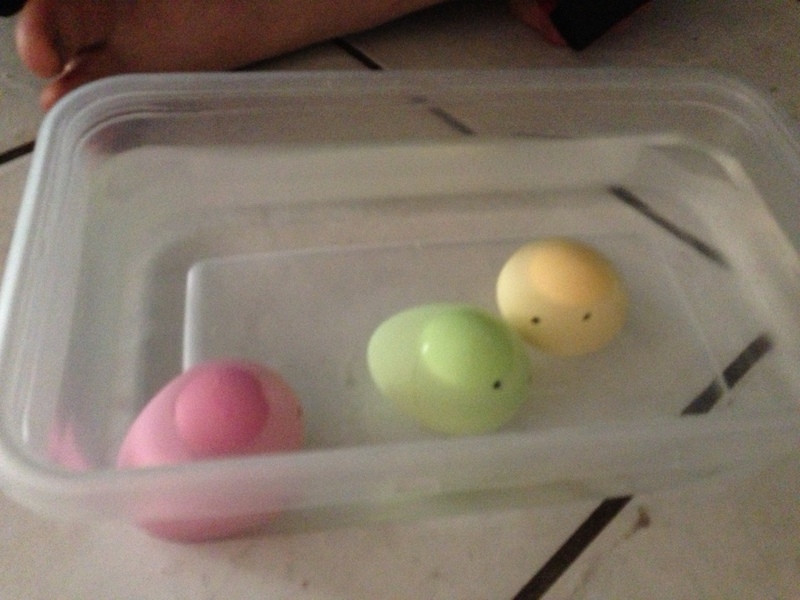 Let me tell you he was SO excited when he realized that was what these were but that they had to hatch out of the eggs while they grew. The instructions state to put them in room temperature water for 6 – 12 hours, however that was not the case with the batch we played with. 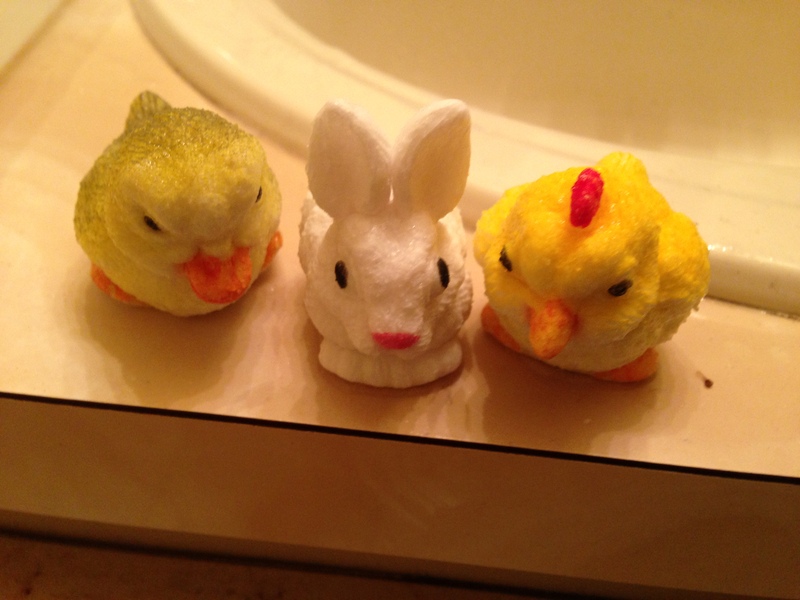 They were in the watch for over a day and half and had only partially started to hatch. I’m not sure if it was because we were a little chilly for those couple days or what. But anyways the cracks in the egg were enough for my son to want to force them out. 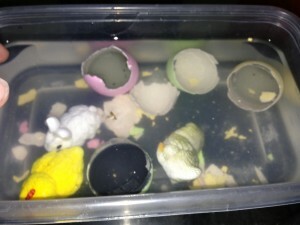 He had fun checking on them to see how much they had progressed at getting out of the egg but once were were into a whole new day all bets were off LOL. 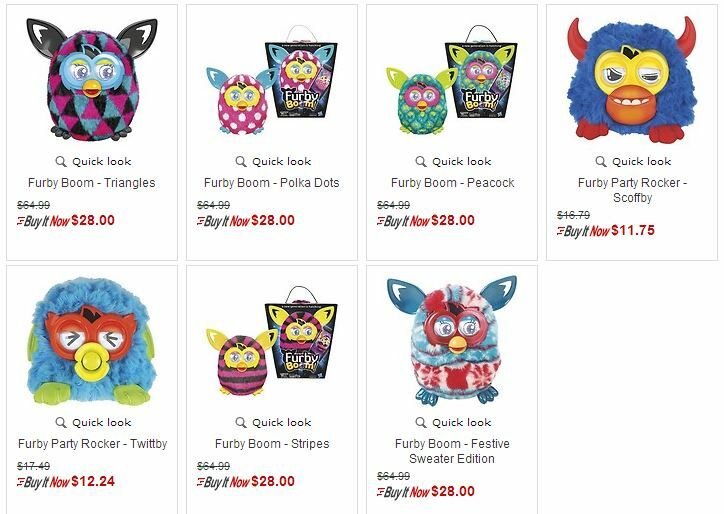 These are the #1 Easter Gift on Amazon and make for a nice addition to any Easter basket without loading it down with Candy. HOT MOMMA!! 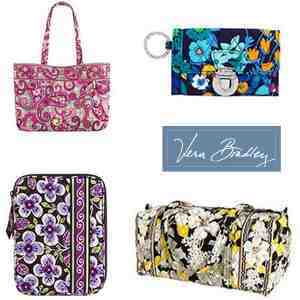 Vera Bradley Products Starting at $7.99 ~ 76% Savings! !